Spacious homes with 3-5 bedrooms, starting at 2,391 square feet, and 1-2 car garages are accessibly priced. 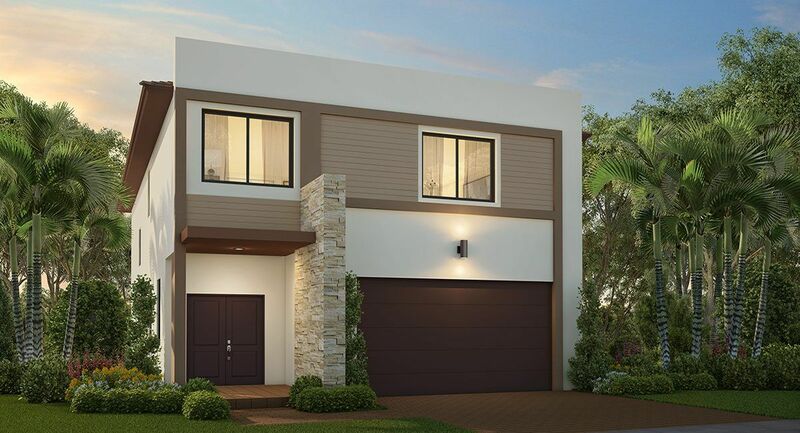 Choose from 5 floorplans designed to enhance the contemporary family’s lifestyle with open kitchens, free-flowing spaces, elegant master suites, and much more. High-end finishes and appointments----such as Smart Home Technology with activation and support by Amazon and voice control by Alexa—provide luxury and indulgence.